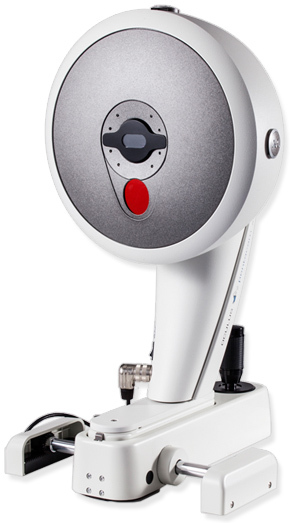 OCULUS Pentacam® AXL - OCULUS, Inc.
Pentacam® measurements - The gold standard for measuring and analyzing the anterior segment of the eye - front and back surfaces of the cornea, total corneal refractive power (TCRP) and corneal thickness. Axial length measurements - The high-precision optical biometer precisely measures the axial length for the IOL power calculation. Combined measurements: Pentacam® + Axial Length - Both measurements are captured in succession along the same axis, using the same alignment.